Dave is a great guitarist! A great 60's duo! Remember when pop music was more than just rhythm? When music had melody and harmony? So do we!! Come listen to the sweet harmony of some of the most popular melodies of early rock and roll. This is no ordinary “doo-wop” show. Hear music of The Beatles, The Everly Brothers, and folk artists, like Peter, Paul, and Mary, and the Kingston Trio, all sung in fabulous harmony. And don’t forget the “girlie groups” like The Shirelles, The Crystals, and The Ronettes! 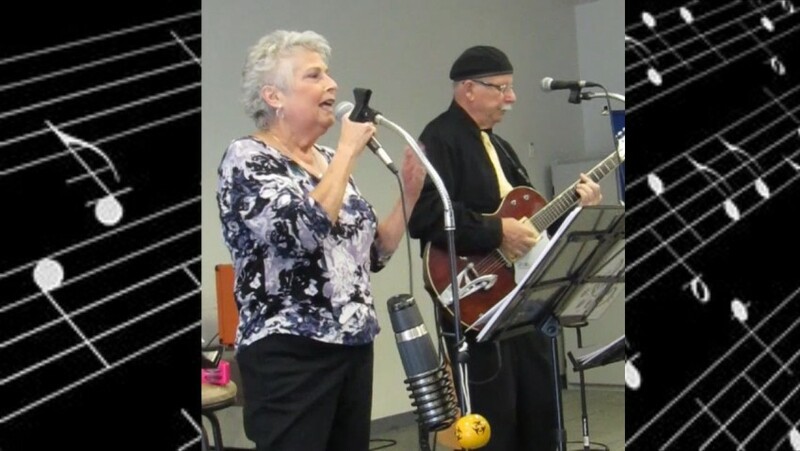 Dave and Paula will cover many of your favorites, including Chuck Berry and Louis Prima, with positive energy and joy!! Senior Class had everyone up and dancing with the first number and towards the end of the night we were all singing along with them, too. Dave is great with the guests, and puts everyone at ease. Even though we only asked for Oldies, Paula did a beautiful rendition of Non Dimenticar, as a special request. Highly recommend! We are very entertaining and can engage an audience immediately. We perform mainly for older audiences, but people of all ages admire our skills. We have a show, and are not just musicians. We sing , and Dave plays live guitar, to custom recorded tracks to create the sound of a 5 piece group, not a karaoke experience. We come an hour early to set up, and play like the Dickens until our show is complete. Everyone has fun! "Senior Class"- Dave and Paula, a couple married 46 years, have been performing together in various musical groups since the 70's. 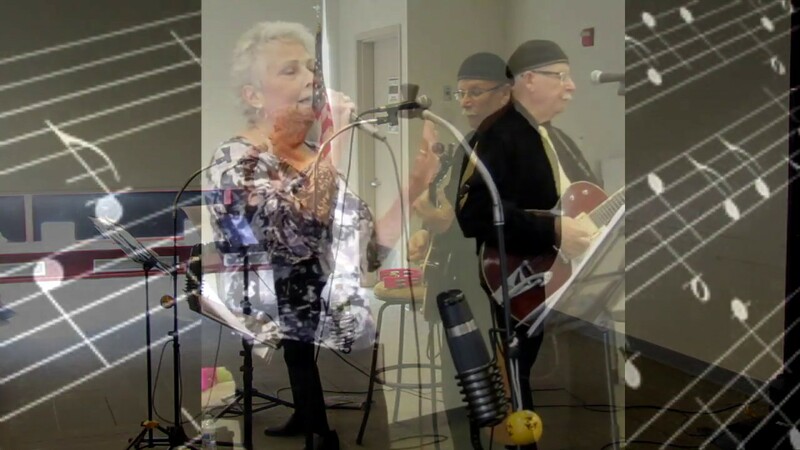 They had a very successful wedding band during the 80's and were "house musicians" at several of the leading caterers on Long Island. They have also sung on cruise ships, and performed on Necker Island in the British Virgin Islands. 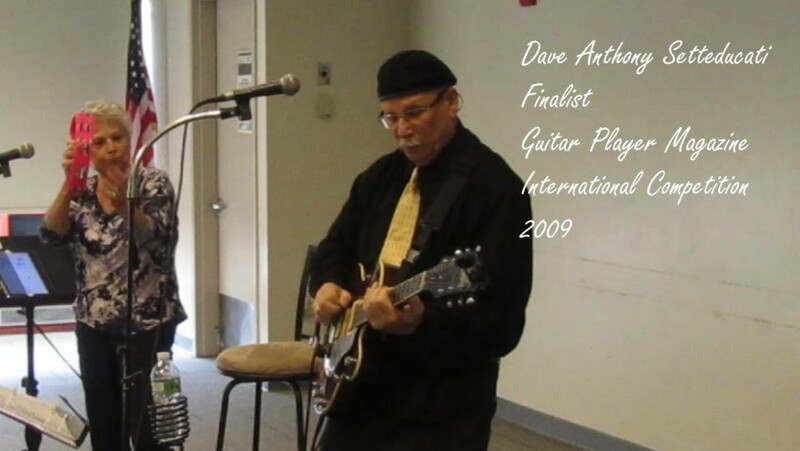 Dave started performing professionally at 16, when his first band was called to play at a wedding. 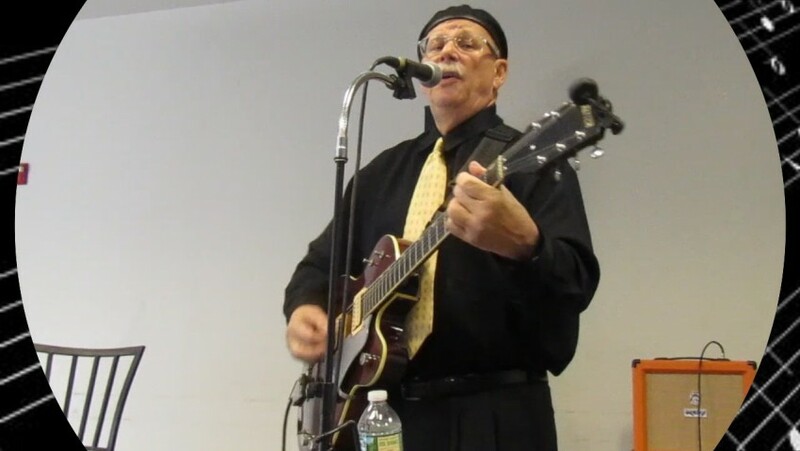 He has been in jazz bands, blues bands, top 40 bands, and played in pit bands for local productions of Broadway shows. He won 4th place in the prestigious Guitar Player Magazine International Competition in 2009. 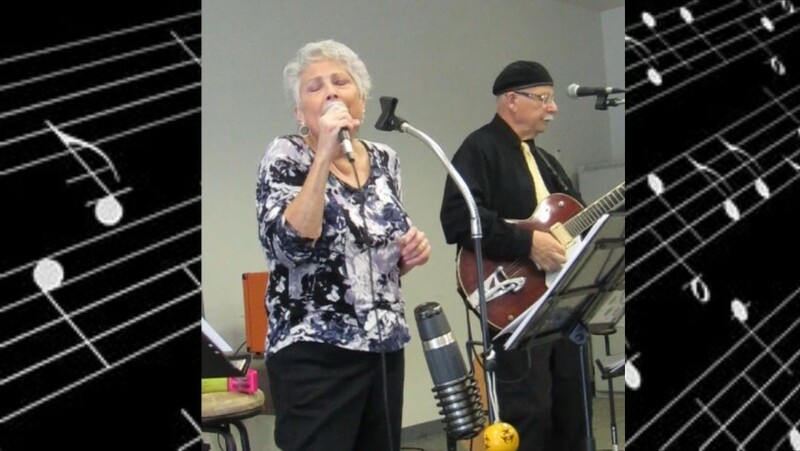 Paula started out as a drummer in high school, and her singing talents allowed her to switch to vocalist in the 1970's. She loves the "girl group" songs and can also sing in Italian. Dave and Paula also have an Italian heritage band, "Quartetto Ducati" (also found on Gigsslad) in which they sing all songs in the Italian language. We need minimum 100 square feet to perform (10x10) to play with all our amplification but we prefer more space. We need full ramp accessibility and elevators to bring in our equipment. If there are stairs, there is a $100 extra charge for manually carrying equipment. We require free parking within 50 feet of the venue musician's entrance, or parking fees will be added. For outdoor performances, there must be a covering for sun and rain protection and access to electricity within 50 feet. We bring our own stuff!